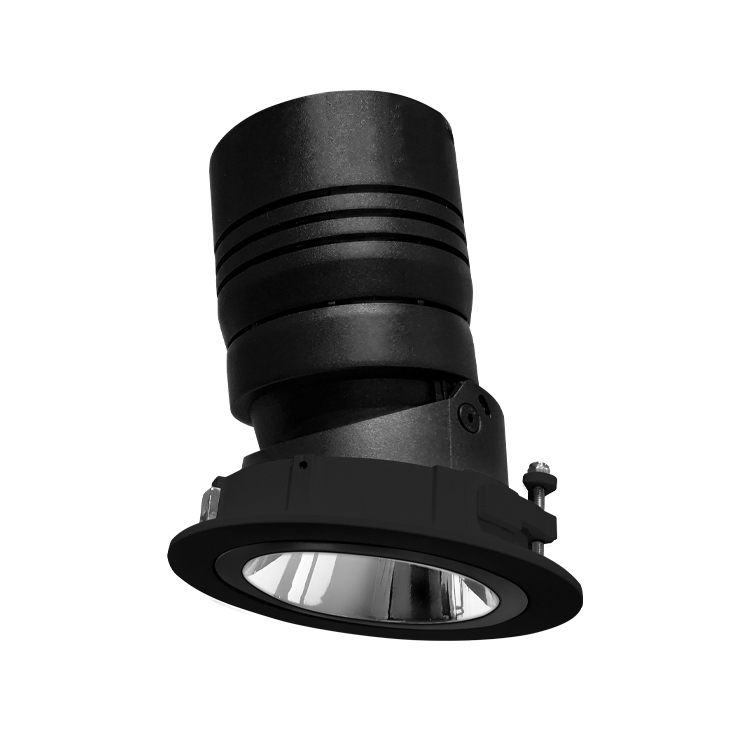 Lyra L is a modern recessed spotlight with built-in flexibility and adjustment options. 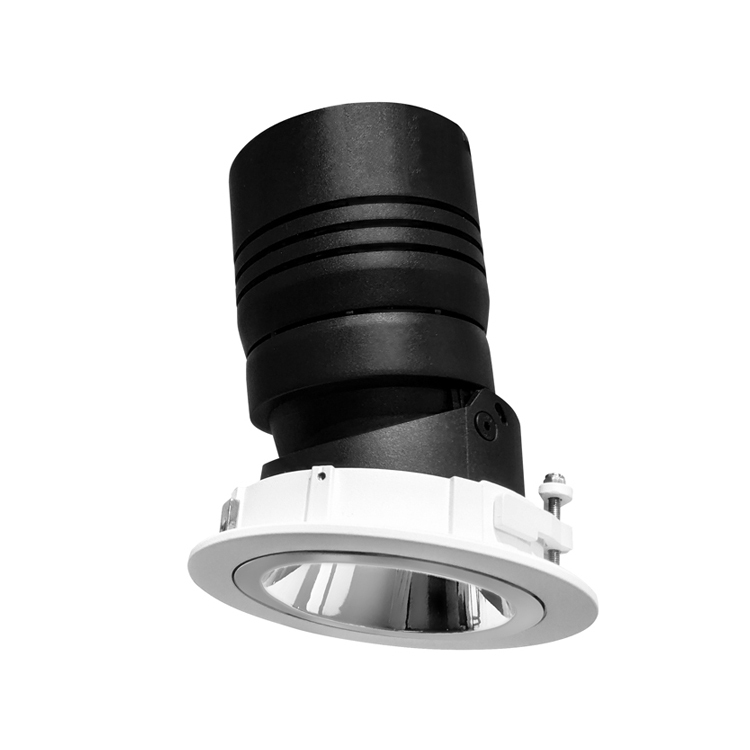 It comes as an ideal solution for food presentation, fashion stores, showrooms, guest reception spaces or general indoor meeting places where controlling the lighting effect is needed. Lyra L luminaires easily blend into the room or shop design while the round diffusor provides wonderful accent lighting. Lyra L comes in two color options: RAL 9003 - signal white and RAL 9005 - jet black, giving it a modern touch.